Welcome to City Explorer - Celebrating 20 Years! This year we are celebrating 20 years! City Explorer brings the best sightseeing opportunities Liverpool has to offer to you at an unbeatable price. Visit 14 iconic stops and learn about the city's culture and history with a live guide on every bus. There is no better way to discover the city. *Tickets can be purchased at any stop along the tour. Go sightseeing in Liverpool, a city of great tradition, fabulous humour and stunning architecture. Scousers are serious about culture, comedy and style. 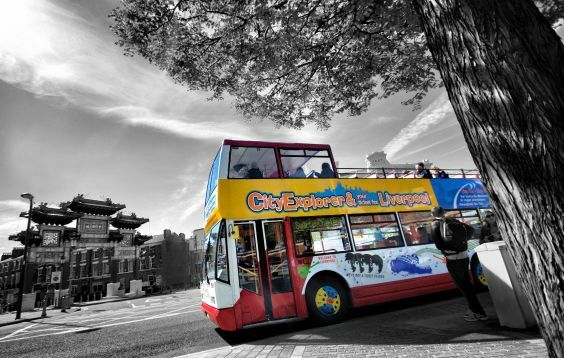 Discovering the city in style couldn’t be easier than with Liverpool City Explorer. 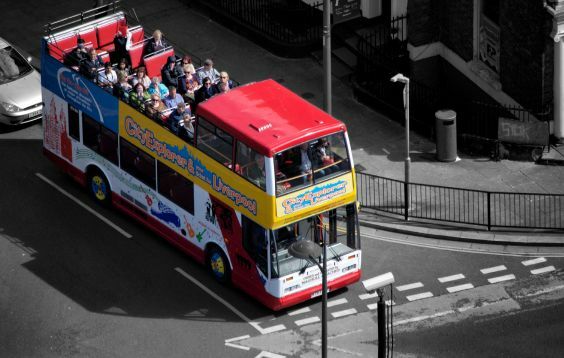 On board our open top bus tour is an informative Tour Guide who will help you explore the city’s best bits to the full and talk you through the history, drama, talent and humour that’s made Liverpool what it is today. 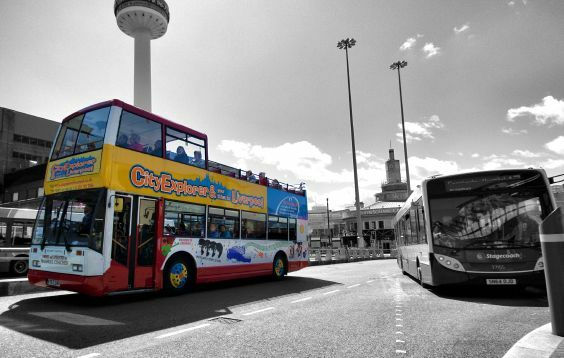 2019 marks the 20th year of City Explorer bringing the best of sightseeing in Liverpool to you at an unbeatable price. The tour has been carefully designed to give you the freedom to explore many of Liverpool’s top attractions. 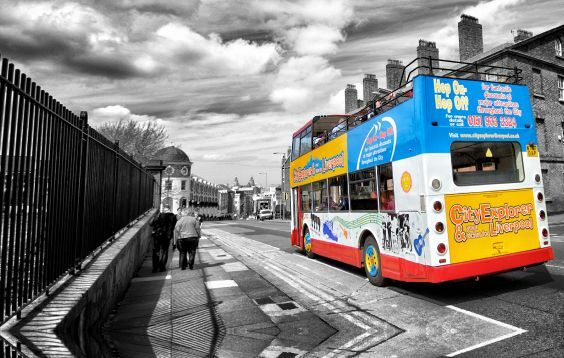 Hop on and hop off at 14 stops including: The Mersey Ferries, Cathedrals, Chinese Arch and Museum and Galleries. 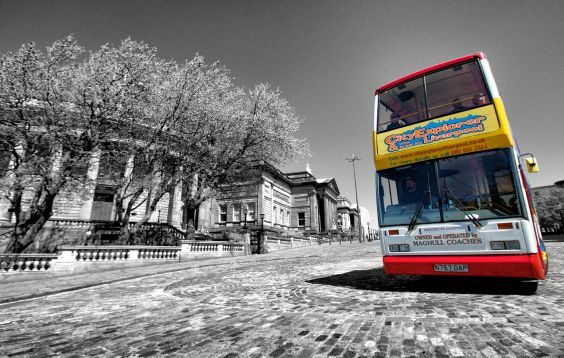 Our Liverpool city tours run all year round and offer the perfect sightseeing opportunity.